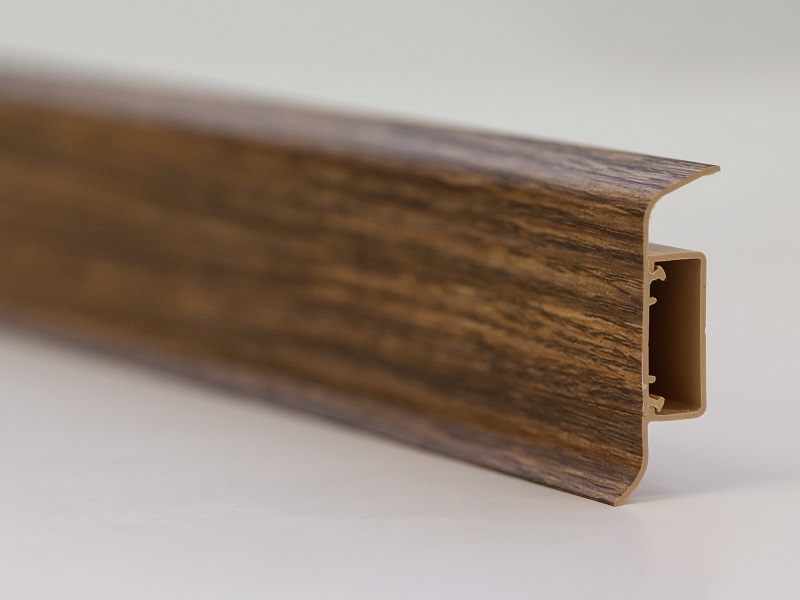 Skirtings are an ideal solution for completing the installation of floor coverings. 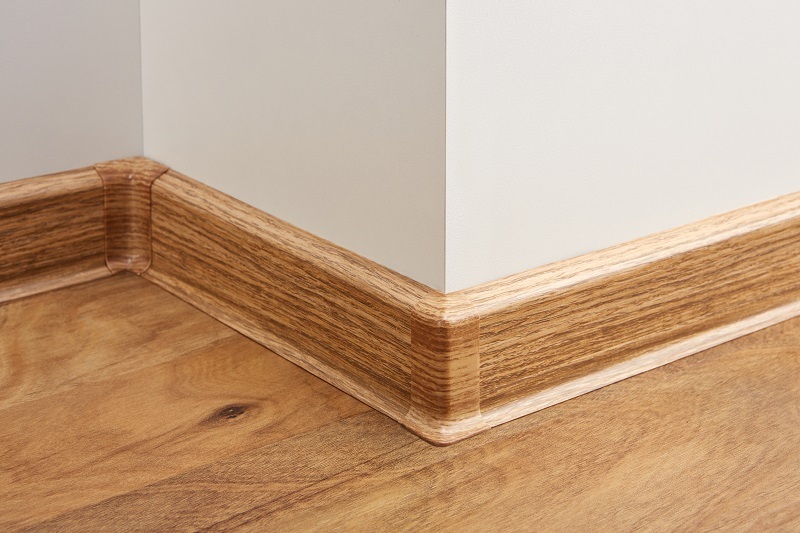 The skirtings form a plinth between the floor and the wall and thus protect the wall from damp and damage. 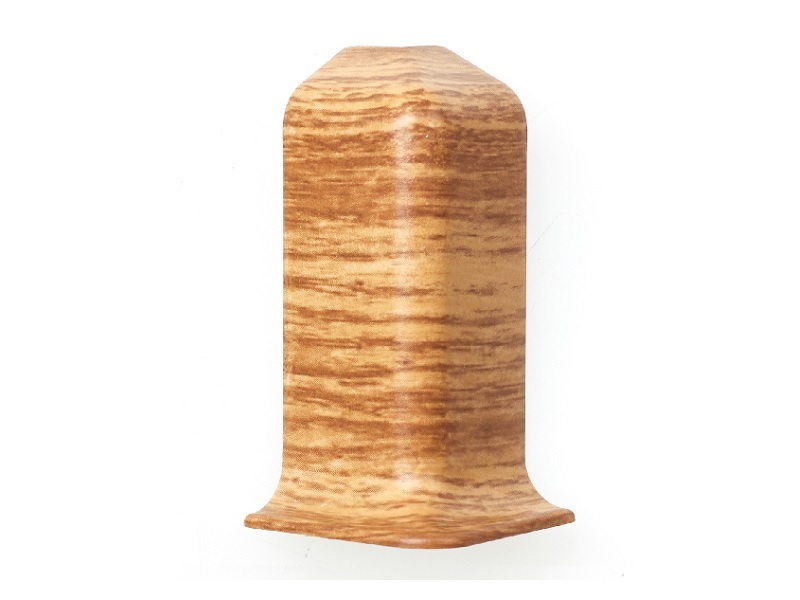 We offer floor profiles (skirtings) for all of the Fatra Thermofix a Fatra Imperio colour schemes. 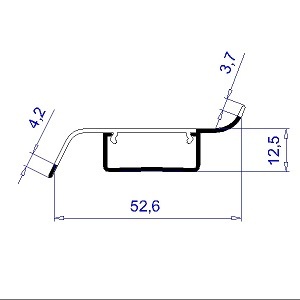 The hard profile has an ingenious structure with integrated softened sealing edges for easier installation. When painting or when hiding freely lain cables you will appreciate the possibiity to remove it by simply taking it off. 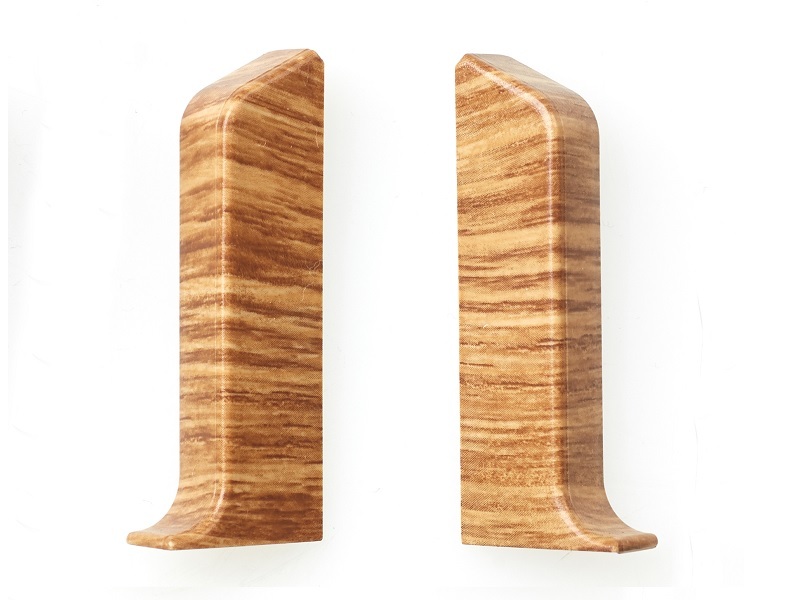 The skirtings are fixed to the wall with adhesive or rawlplugs. 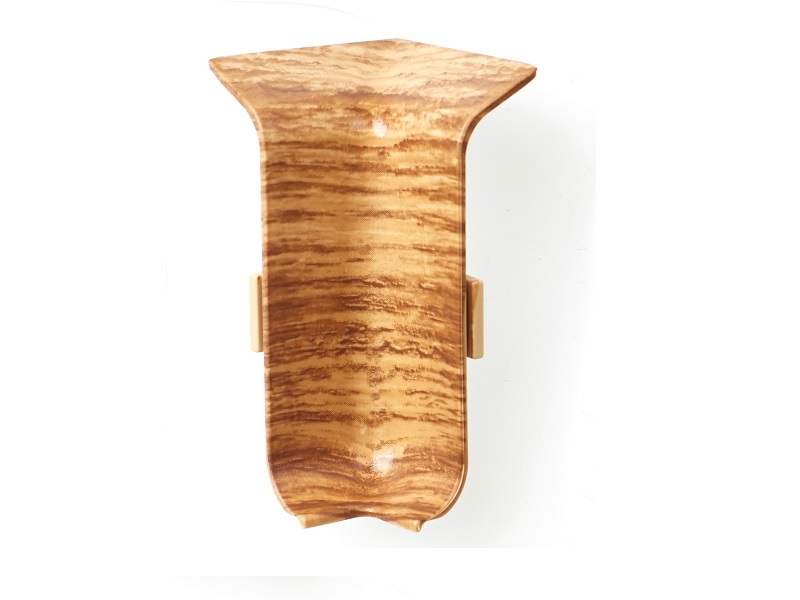 Each skirting colour has also got accessories (fittings) – connection covers, endpieces, internal and external corners. 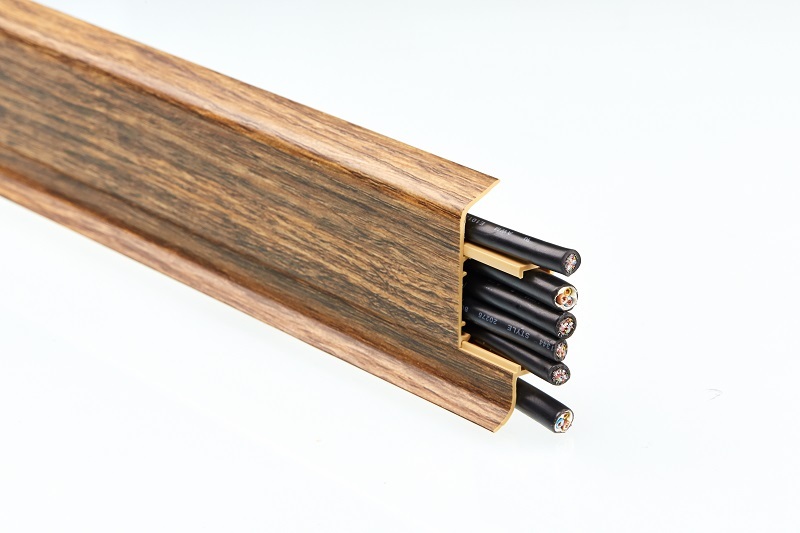 The fittings serve to cover connections or to end skirtings. The floor system meets the requirements of flooring professionals and demanding customers perfectly. 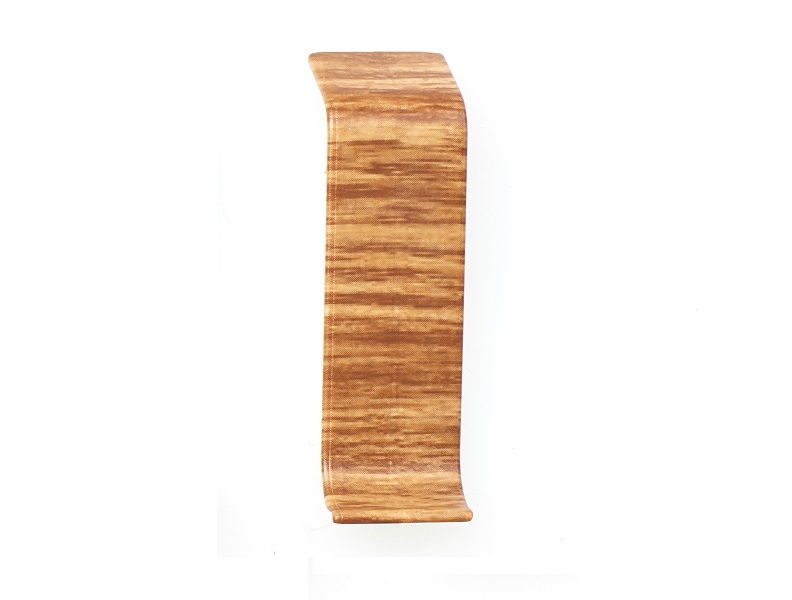 This strip is 2.5 m long, 52.6 mm high. Data for large customers – in one carton is 24 pieces, which is 60 bm. 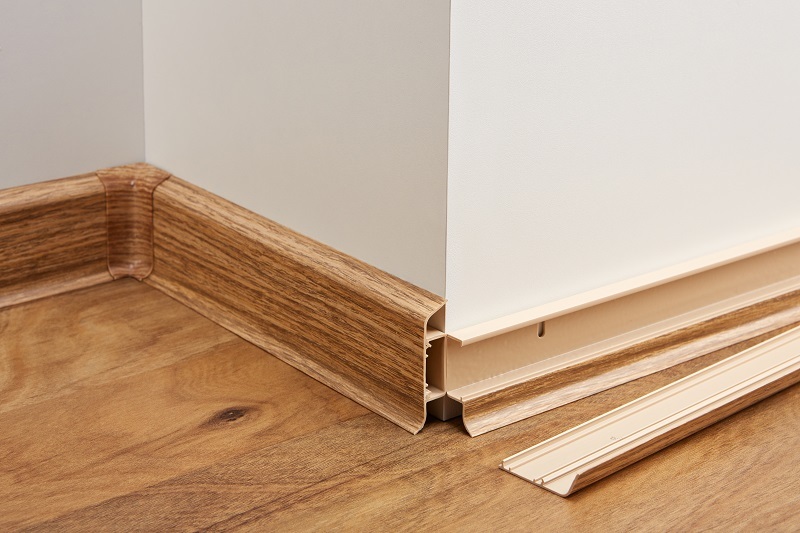 An uncomprimising result – the floor skirtings and their accessories in the form of corners, connectors and end pieces visually match the decoration of Thermofix and Imperio floor coverings. Easy purchasing – you can source the entire floor system from one maufacturer. 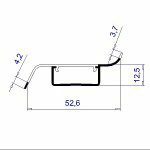 Perfect shape – the skirting profile was designed such that it copied the floor and wall surfaces ideally and levelled out any unlevel surfaces encountered. Simple maintenance – before painting one can simply remove the upper visible part of the skirting and once the paint has dried, click it back on. This totally removes the need to prepare for painting and cleaning off spilt paint. Safe storage of cables – various types of cables can be led through the skirting, in particular cables lain later for TV or the internet.